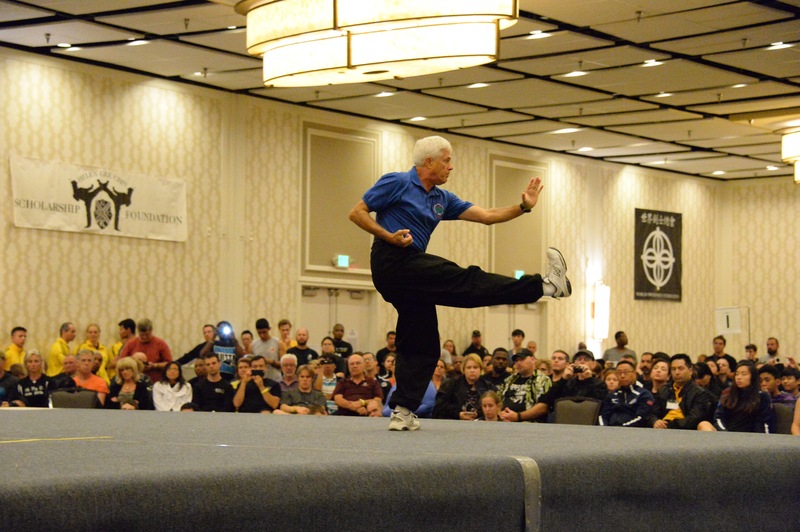 Shi Fu Richard Wheatley has been teaching or training in Chinese gongfu for 35 years. 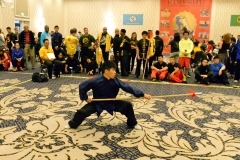 He is a disciple of Grandmaster Huang, Chien-Liang, who is the 64th generation heir to Tien Shan Pai. 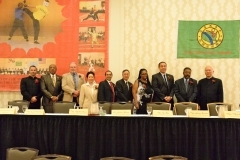 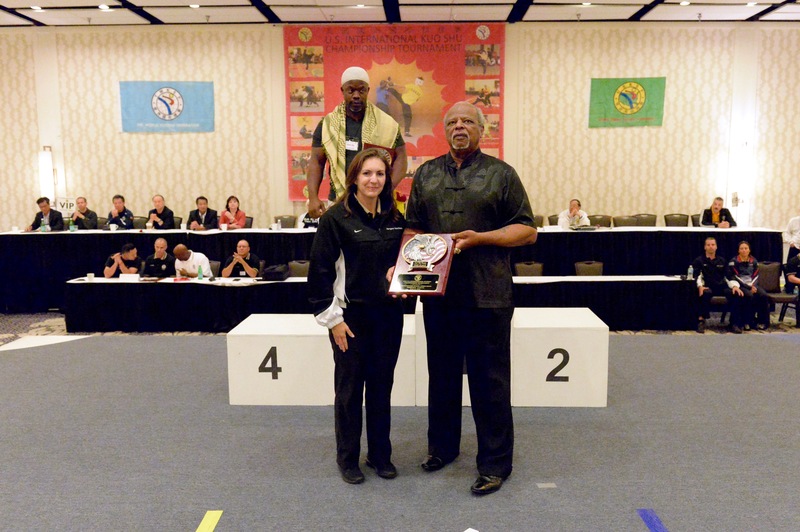 Shi Fu Wheatley has served on the Executive Committee of the United States Kuo Shu Federation (USKSF) since 1992, and was Director of Lei Tai Prep for more than 16 years. 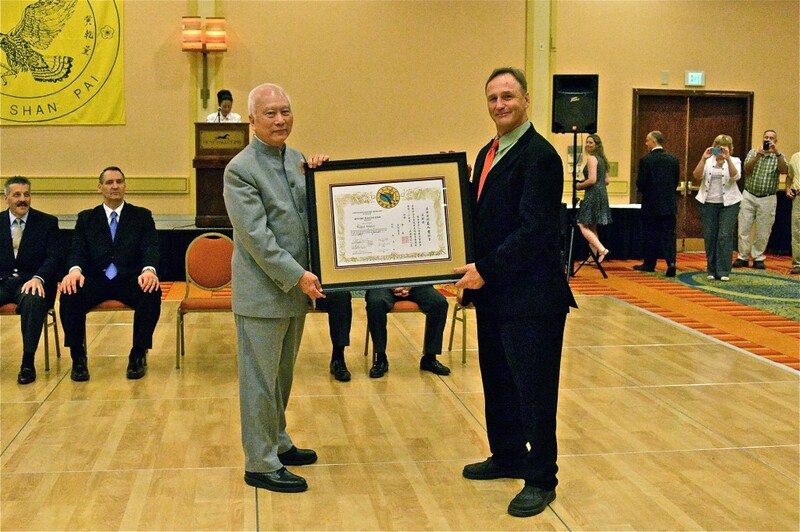 He also served as the Assistant Tournament Director for the annual US Kuo Shu Championship Tournament from 1993-1995. 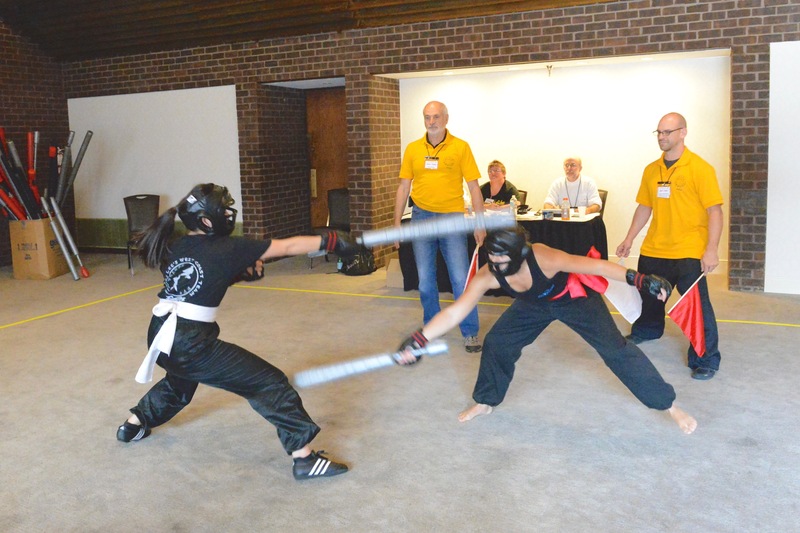 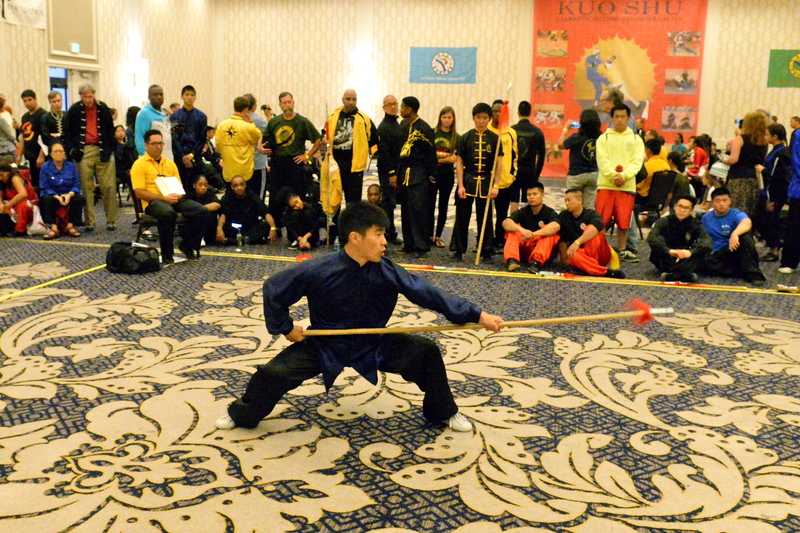 Shi Fu Wheatley has extensive Kuo Shu tournament experience. 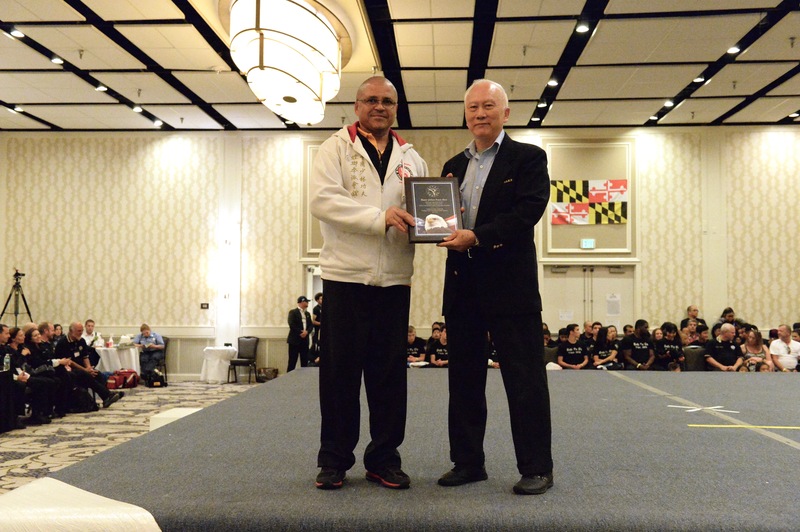 He is a 3-time U.S. Lei Tai team member, attending the World Kuo Shu Tournament in 1986 (Taiwan, ROC), 1989 (Las Vegas, NV, USA) and 1992 (Taiwan, ROC). 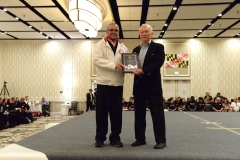 He was the U.S. 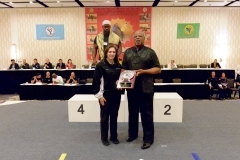 Team Captain at the 6th and 7th World Kuo Shu Championships in 1989 and 1992. 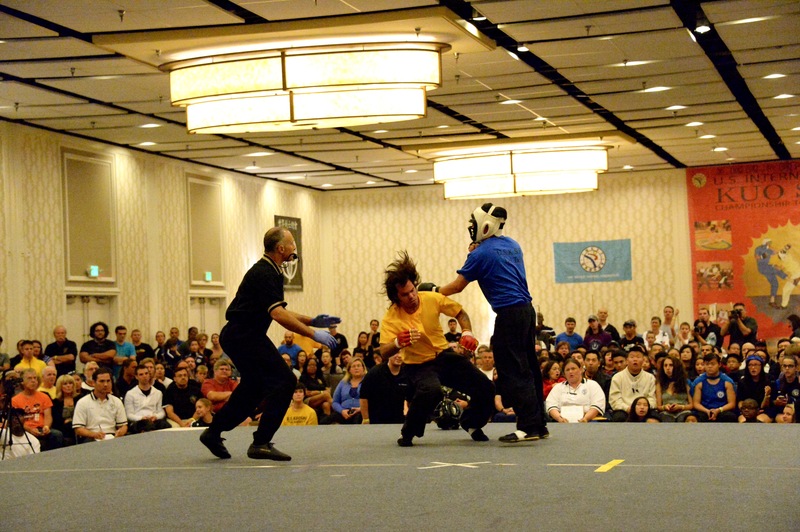 Shi Fu Wheatley is an International Lei Tai champion, winning 1st place at the 1990 Asia Cup in Seoul, South Korea. 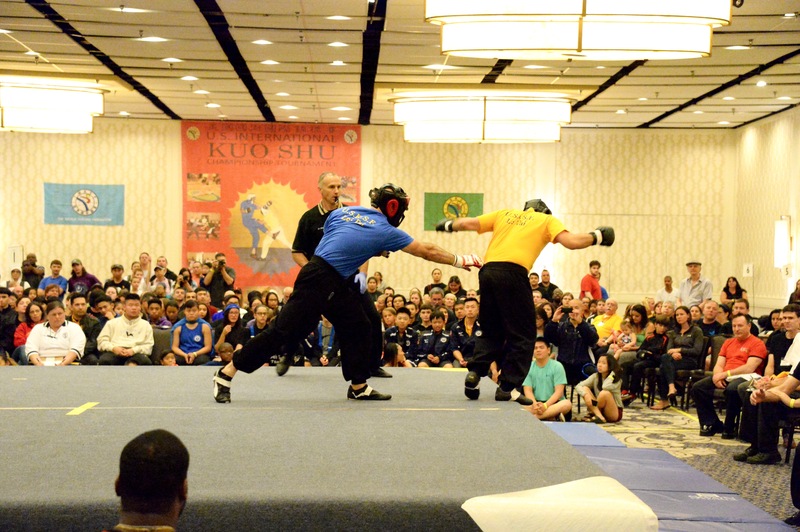 He is also a 4-time U.S. National Lei Tai champion as well as a 2-time National Forms champion. 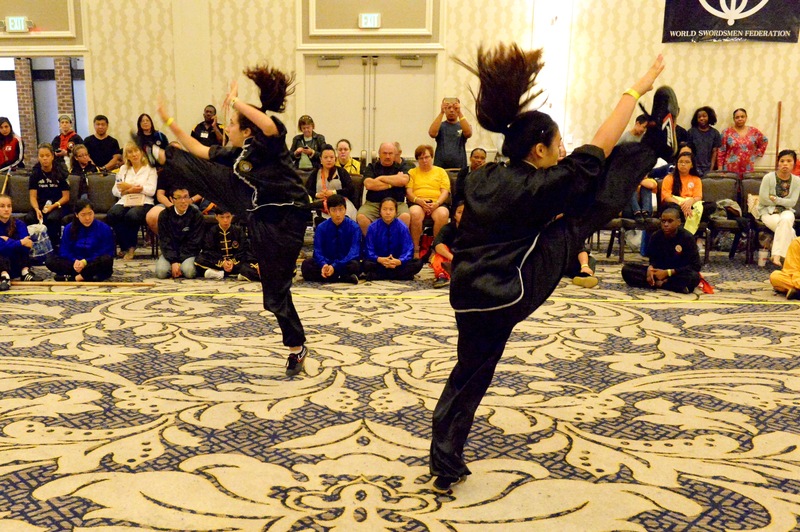 Shi Fu Wheatley’s tournament success also extends to his students having trained them to become national and international Lei Tai champions as well.